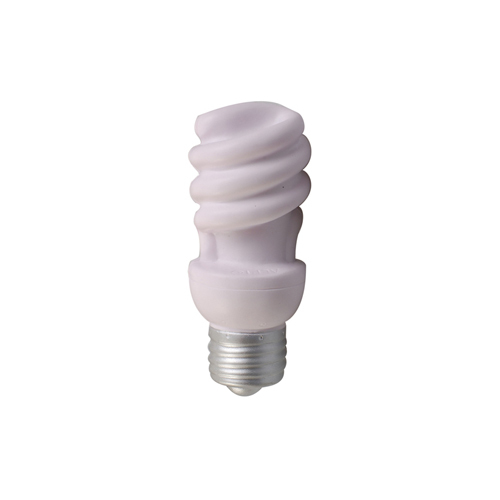 Save time and energy on your next marketing campaign by customizing this energy bulb shape stress reliever. Not only are these a great way to get the word out about energy efficient lighting but they are also great at getting the word out about your company! Products are not intended for use by children or pets. They may present a choking hazard to children under 3 years of age. Item Size : 4" X 1.5"
Imprint Area : 1" x .375"